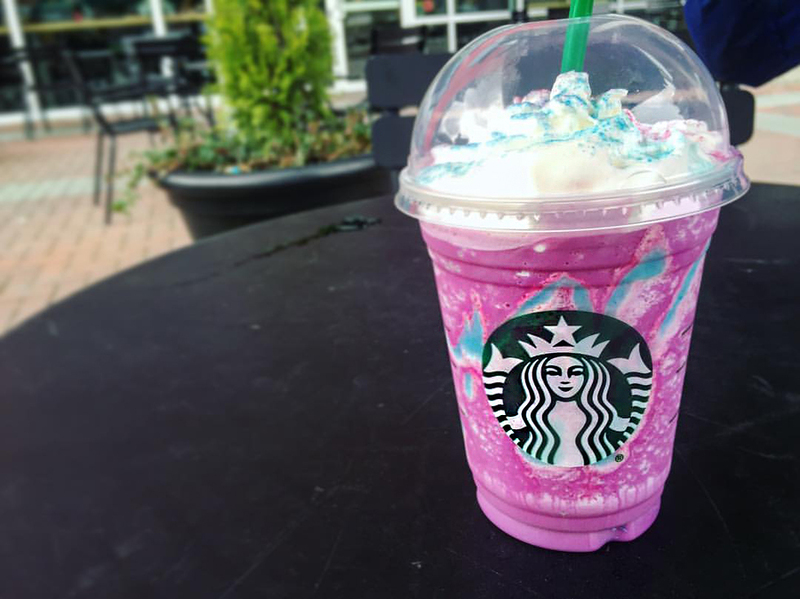 I'm sure you have heard of the Starbucks Unicorn Frappuccino. It's is currently available in Canada, US, and Mexico as of April 19th, 2017 for only a limited time. 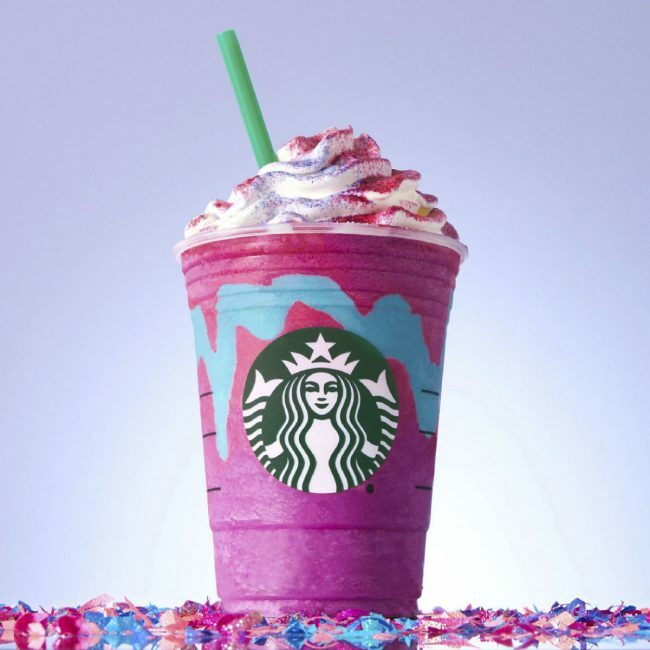 It's the craze that some Starbucks fans are excited about. I had a chance to get one myself the day they had this new drink released. 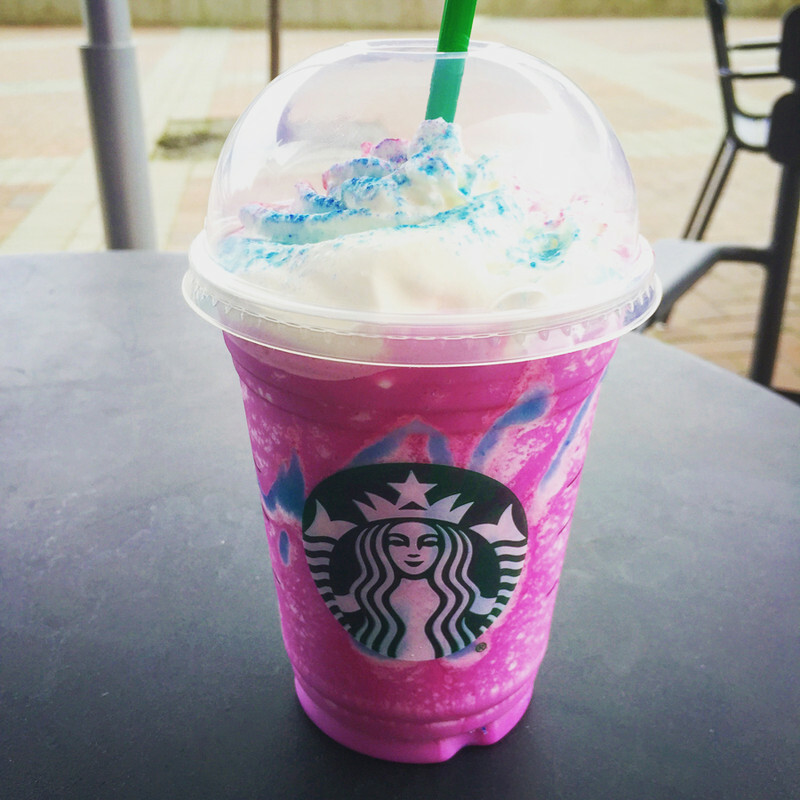 What it tastes like: The pink cream is a bit sweet (not overly sweet, so it's perfect), the blue syrup drizzled around the side is a bit sour, the whipped cream makes it creamy and topped with coloured powder. If you're not into sour stuff, then I suggest not ordering this one. Also, seems like a lot of colouring though. I've read a lot of mixed reviews for people who have tried it and those who haven't tried it. It might not be healthy due to high sugar content, but I think it's ok to have this kind of drink once in a while as a treat only. WOW Win $300 in Gift Cards! What's your favourite place to watch the sunset? Top 5 Growing Tips From Star of "Heirloom"